IMwallet Provides you simple and easy method of your Sun Direct Recharges. 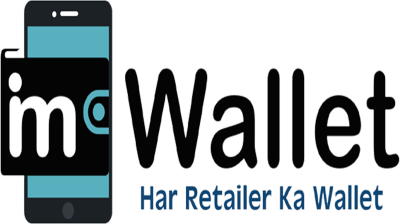 Now get fasted recharge experience with IMwalleT. Recharge your Sun Direct Connections and get connected with the Entertainment. IMwalleT have finest technology of Sun Direct recharge service which covering Full Entertainment Plan, Sun Direct 3 month Plan, Sun Direct 6 month Plan, Sun Direct 9 Month Plan, Sun Direct 12 Month Plan, Sun Direct Hindi Entertainment Plan, Sun Direct South Plan and Many More..